Eye-Catching and Trendy Black Fightshorts - MMA Short. Go for the best pair of fightshorts to fit your standards in the perfect apparel for you. 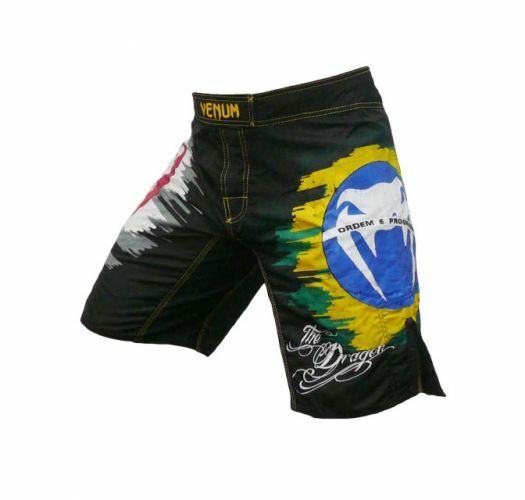 These Brazilian fightshorts are very comfortable to wear and comes with an interesting print that you will love. The stretchy fabric allows greater mobility, and the velcro enclosure make the shorts a perfect fit for you. Swim, jog around or just take a leisurely walk wearing these superb pair of shorts. 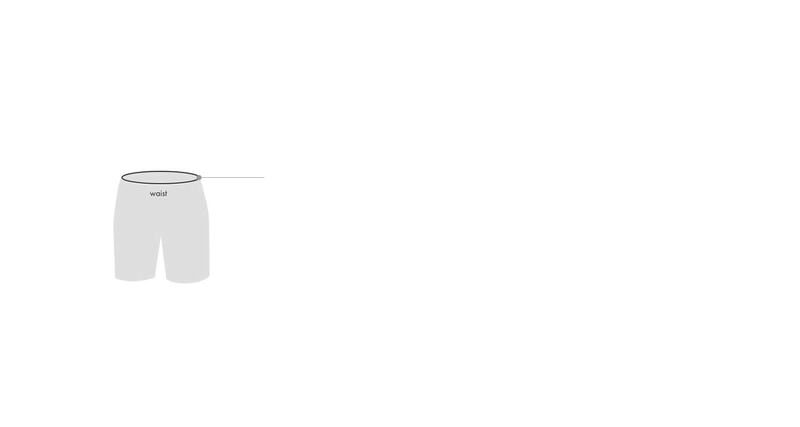 Most men's suits are sized based on waist measurement. Men should choose the size that corresponds with their waist measurements. If you are between two sizes, we suggest selecting the larger size. Men should measure just above the hipbone (or about an inch below your natural waistline) to determine the appropriate swimsuit size. You've got all the right moves. Now Venum apparel will make sure you can make all the right moves at the right time. Our men's swimwear collection is made from 100 percent best quality microfiber. Venum swimwear is designed to allow maximum range of movement with reinforced split side seams and a custom designed crotch panel. The shorts closures consist of durable velcro with a secondary drawstring on the outside panel. 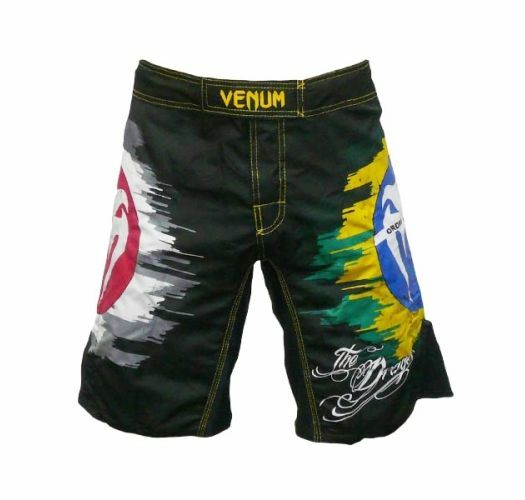 Cozy and comfortable, most Venum shorts can be worn as swimwear, board shorts or fight shorts. Fabric designs are inspired by Brazilian colors and symbols. Grab a pair of matching flip-flops to complete your look. The greatest validation of Venum shorts and apparel comes from numerous UFC fighters. A large number of these incredible athletes place a high degree of trust in the quality of Venum\'s apparel. They know, without doubt, that the fabric, stitching and construction of each pair of shorts meets extremely high standards for durability and comfort. 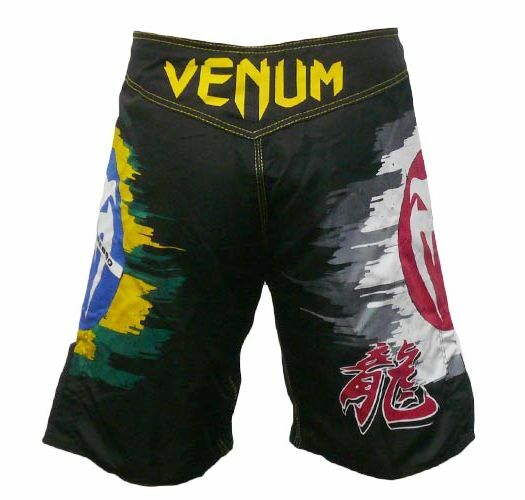 However, these talented people not only fight in Venum fightshorts, they also endorse the products. They know that if the shorts can survive the rigors of a UFC fight, the clothing will endure and outlast the most rough-and-tumble activities of any customer. 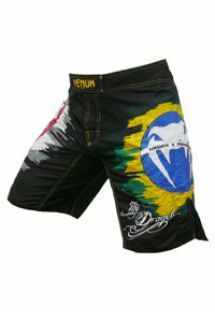 Some athletes, such as José “Scarface” Aldo, go beyond wearing and endorsing Venum\'s fightshorts: They have such faith in Venum\'s quality that they become actively involved in the development, creation and promotion of new lines of shorts. If the quality, attractive colors and sharp graphics survive intense UFC bouts, the attributes will surely survive the beach. 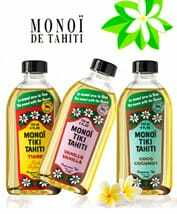 Read more about this brand. How to clean and wash your boardshorts and swim shorts? Beach shorts should always provide comfort and be functional white performing beach activities such as sunbathing, playing frescobol, surfing or swimming. Their longevity depends a lot on how you take care of them. Here we will provide you with a piece of advice. 1. Always after swimming shake off dirt and sand and rinse the shorts in clear water. It will help to get rid of salt or chlorine leftovers which may discolor the fabrics. 2. Never leave the shorts wet and folded in your beach bag. 3. Turn the shorts inside out to protect the color and dry. 4. Before washing also turn the shorts inside out in order to protect the color. 5. Check the washing instruction on the care tag. 6. Whether machine or hand washing never use hot water and get a special mild detergent that removes salt, chlorine, odors and organic residues. Never use harsh everyday detergents. They may destroy the colors and fabrics of your swim gear. 7. Dry your shorts in a shade. These simple steps will make your boardshorts and swim shorts last for many seasons in an impeccable condition!